Migraines are just awful. They make the inside of your head feel like it’s about to explode, cause you to feel nauseous and cause even small amounts of light and sound to trigger extreme pain in sufferers, amongst other things. Most migraines sufferers have triggers which cause them to have an episode. If by tracking your migraines and what you were doing before they came on, you can identify your triggers, you can take steps to avoid them. Common migraine triggers include falling estrogen levels before menstruating, alcohol, and lack of sleep, but it can vary significantly between individuals, so write down as much information as you can when attempting to track your illness. If you have problems with your jaw, like you’ve noticed it locking frequently, it feels swollen, or you grind your teeth a lot, it could be that your migraines are related to a condition known as Temporomandibular Joint Disorder, which is known to cause migraines in sufferers and which can be treated with the help of a tmj specialist, who will recommend exercises and small changes to your routine, which can help to keep the condition in check. When you’re suffering from a migraine, it can be extremely helpful to apply a cold compress, or even better an ice pack to the area. Ice is a natural anti-inflammatory, so it will very quickly lessen the pain you feel. One recent study found that migraine sufferers who added 400 mg of vitamin B2 to their diet suffered from far fewer migraines after 12 weeks of doing so. There has also been some evidence to suggest that taking CoQ10 supplements can prevent future migraines to a significant degree. Some migraine sufferers have had success with using holistic massage to prevent migraines when they feel them coming on. Massage that focuses specifically on the neck and shoulder is particularly good for this purpose. Botox – that stuff that celebrities inject into their faces to get rid of wrinkles – is actually pretty good at treating sufferers of chronic migraines, and it has been approved by the FDA for use in migraine patients for around seven years now. The only downside of this treatment is that you will need to endure 32 shots of botox every three months. Beta blockers are more commonly associated with high blood pressure and heart health, but they are actually pretty good at preventing migraines. If you decide to go down this route, please do be aware that you could experience some side effects as a result. 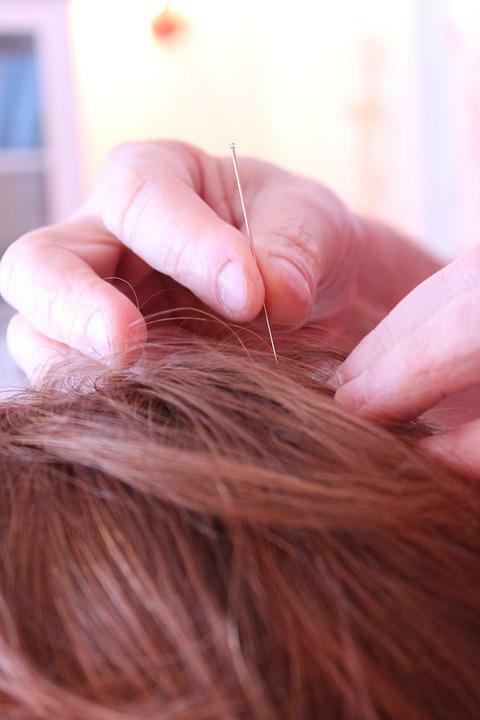 Numerous studies have found that acupuncture can be as good as drugs for stopping migraines in their tracks, with the added benefit that it has no side-effects, so it is certainly an option that could be worth exploring, even if the relief you get is only from the placebo effect.